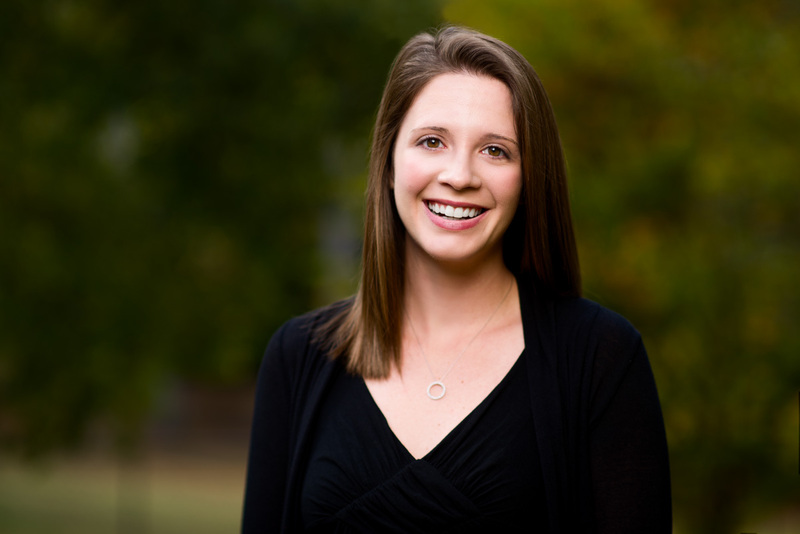 Abby Keenan is a Certified Mental Performance Consultant (CMPC) through the Association for Applied Sport Psychology (AASP) who has trained thousands of individuals and teams on research-based mental skills since 2011. She earned her Bachelor’s in Psychology from the University of Georgia and Master’s in Educational Psychology with a major in Sport Psychology from Florida State University. Abby has experience working with youth, collegiate, adult recreational, and professional athletes on mental skills training and team building. While she specializes in working with youth swimmers and adult triathletes, she has supported a variety of other sports, including baseball, basketball, cheerleading, cross country, diving, football, golf, gymnastics, lacrosse, motocross/supercross, running, soccer, softball, tennis, track, ultimate frisbee, and volleyball. She has also trained business professionals on mental skills in the workplace. She currently works in private practice in the Atlanta, GA area. Prior to launching her consulting practice, Abby was a college academic advisor, built a mental performance program within a sports academy, and trained Army Special Operations Soldiers. At Fort Bragg, she designed the cognitive training curriculum for the Psychological Operations Qualification Course and trained learning enhancement techniques within the Special Operations Language and Combat Medic schools. As a former camp staff member and challenge course facilitator, Abby incorporates hands-on activities, reflection, and action-oriented takeaways into her work with athletes to make a lasting impact. With her experience in youth development, she also supported a Boys & Girls Clubs of America contract in partnership with Anthem Foundation, Coca-Cola, and GUIDE, Inc. where she facilitated staff training on best practices in youth development and orchestrated 10 youth Triple Play events around the country. Abby currently serves as the chair of AASP’s Web Presence Committee and has been involved in the AASP Certification Exam Review process. She is the author of two sections in the textbook Comprehensive Applied Sport Psychology (2019), has presented workshops at many state, regional, and national conferences, and was interviewed on CNN International’s Vital Signs with Dr. Sanjay Gupta. In her free time, Abby enjoys running, hiking, and listening to old records. She lives in Dacula, GA with her husband, John, and little son, Jack. Keenan, A. & Taylor, J. (in press). Focus. In J. Taylor (Ed. ), Comprehensive Applied Sport Psychology. London, UK: Routledge. Keenan, A. & Taylor, J. (in press). Reflections after the big competition. In J. Taylor (Ed. ), Comprehensive Applied Sport Psychology. London, UK: Routledge.